Proprioception is like your body’s sixth sense. No, we’re not talking about a Bruce Willis movie here – this is completely different. It’s the sense that helps you know how gently to pet your cat and tightly grip a screwdriver. It is responsible for letting you walk without looking at your feet. 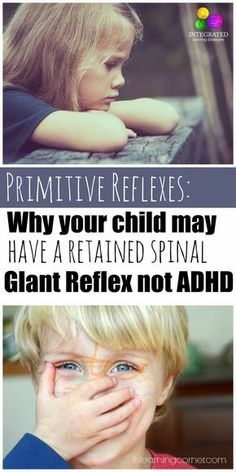 When the proprioceptive system isn’t working properly, it can cause all sorts of problems; and kids on the autism spectrum often struggle with this. Proprioception is the awareness of the location of one’s body and its parts in space. When you close your eyes, you can sense whether your arm is up in the air or down by your side because of proprioceptors in the muscles, joints, and ligaments. The proprioceptive system also helps us to know how much pressure we need to apply in order to carry out a task. When it’s not properly functioning, you may use too much force to pick up a light weight object, or you may grip a pencil so softly that it’s difficult to see your written words. Maintaining a good balance of proprioceptive input will help with both behavior and sensory issues. 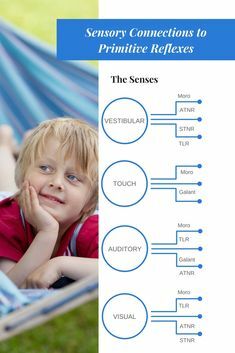 Here is a list of proprioceptive activities to add to your child’s sensory diet. This post contains affiliate links, which means I may receive a small commission from any purchases you make through my links, at no additional cost to you. I only recommend products that I believe you’ll love! What kid doesn’t like a pillow fight, right? 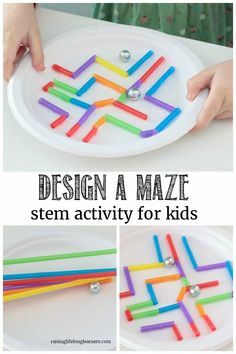 This is actually a great way for kids to get proprioceptive input, as they twist and turn and try to maintain balance while lunging at their target. My boys love crawling through tunnels. My older son got this adorable combo for his first birthday, and it still gets tons of use! 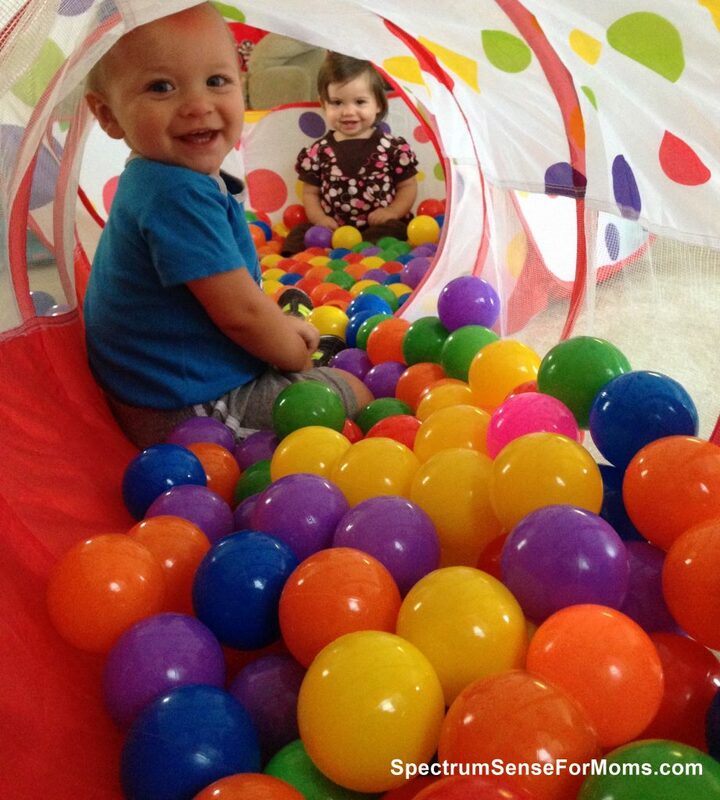 It came with a ball pit and tent that connect to opposite ends of the tunnel. After a couple years of crazy boys roughhousing, the tunnel had to be replaced, but let’s just say we got more than our money’s worth out of it while it lasted! Doing tumbles on an exercise mat helps your child to become aware of their body’s position in space. They have to practice feeling their legs push off the mat, launch them in the right direction, and flip over top of them. 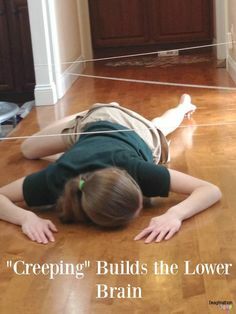 This is an awesome proprioceptive activity. Have your child lay on an exercise ball and roll forward and backward. They can put their arms forward and use them to push off the floor. Then push again with their feet. You could also turn it into a game, when they balance on their tummy while collecting objects and placing them into a box. Another easy way to get proprioceptive input is to do dinosaur stomps. Show your kiddo how to pick their legs up high and stomp like a T-Rex. 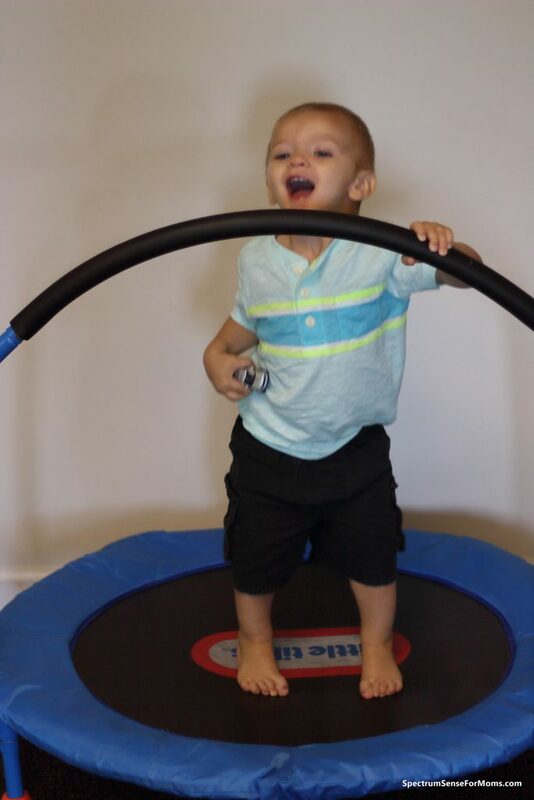 Indoor trampolines are a lifesaver for so many kids with sensory needs. My boys love using their mini trampoline! They also jump on an old mattress that I threw on the floor in the basement. Hey, it keeps them from jumping on the bed! Jumping jacks are another way to get a lot of proprioceptive input, as it gets your arms and legs moving in sync. 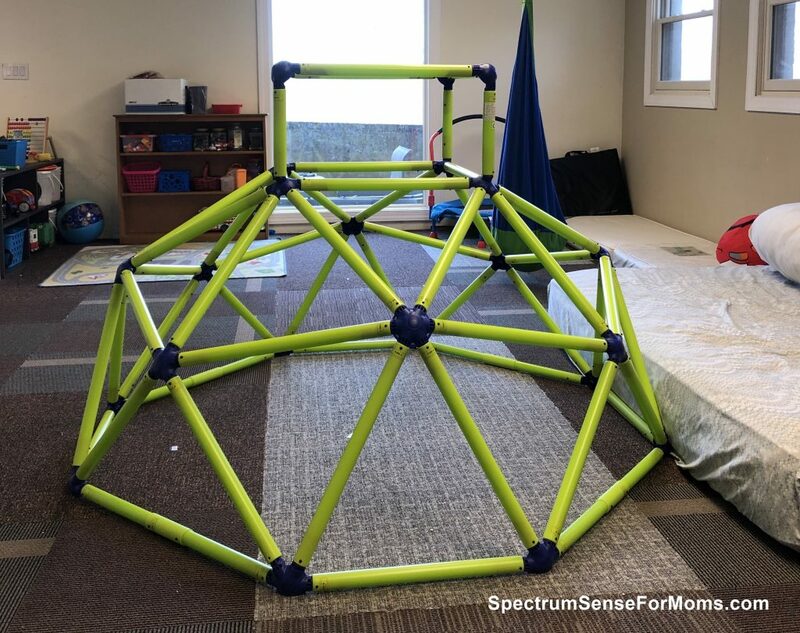 Obstacle courses are not only fun, but they can improve the proprioceptive system’s function as your child jumps over and crawls under different obstacles. This keeps their body in constant motion, and requires them to make quick decisions about how to maneuver it. 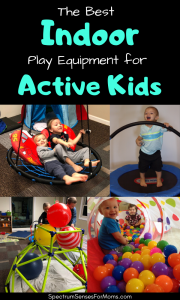 Check out my other post if you are interested in more great ideas for indoor play equipment to keep your kiddos active! It’s just how it sounds. Instead of doing regular push ups, have your child lean against a wall and push off. Simple wall push ups are an activity that can be done practically anywhere. Crab walks are a more advanced proprioceptive activity. My boys aren’t quite coordinated enough to do these yet, but I can certainly recall crab walk races in gym class as a child! Pushing boxes helps your body get a lot of pressure from different places. Your hands are pushing the box, your feet are pushing off the ground, and your whole body may be feeling pressure if you’re pushing something heavy. 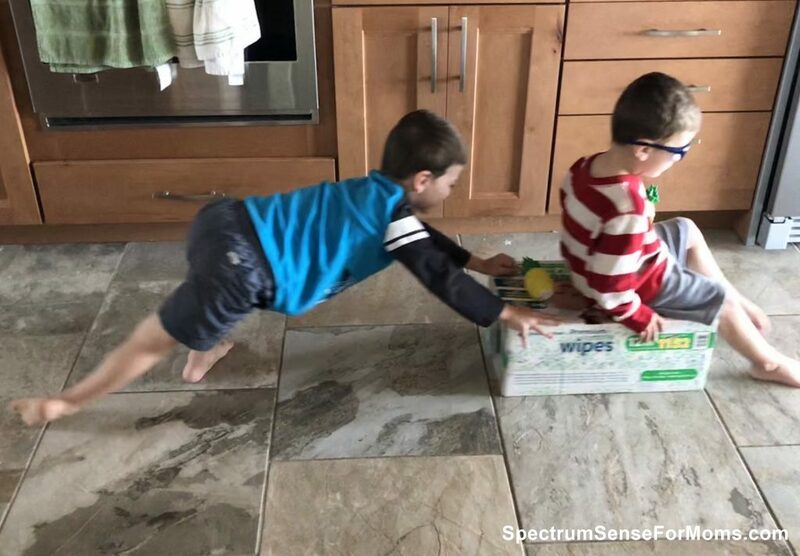 My boys like to push each other around in an oversized box (which is quite entertaining, I might add!). They also “drive” diaper boxes around whenever we get a new stock. If you have more than one child, they can play a good old fashioned game of tug of war. If you have a single child, you can tie a rope to a door knob or another sturdy object, and have them pull on it a number of times. Climbing is a super proprioceptive activity! My boys got this totally affordable and awesome climber for Christmas, and it has been such a hit! They climb on it, hang from it, build forts with it, and whatever other wild ideas they occasionally get. You can also get some indoor wall climbing rocks. This wall climbing kit gets really good reviews, and it comes with all the hardware too. Just make sure you put some padding under the climbing area, just to be safe! Have your child help carry grocery bags (just not glass stuff, lol!) into the house. 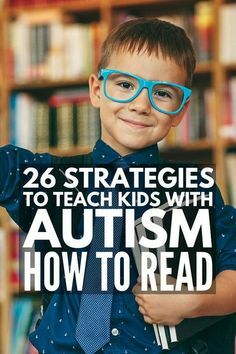 Give them a large bottle of apple juice and ask them to walk a few laps around the house with it. Have them carry small boxes or jugs of water from one side of the room to the other, and then back. 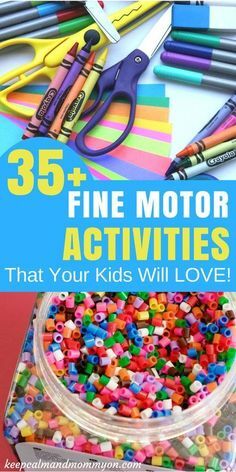 This heavy work activity is a simple way to give them the proprioceptive input they are looking for. Climbing trees was one of my favorite things to do as a kid. This is an awesome way to get proprioceptive input, as you use your arms and legs to navigate the branches. Playgrounds have so many different ways to get proprioceptive input. Monkey bars and climbing structures are perfect. 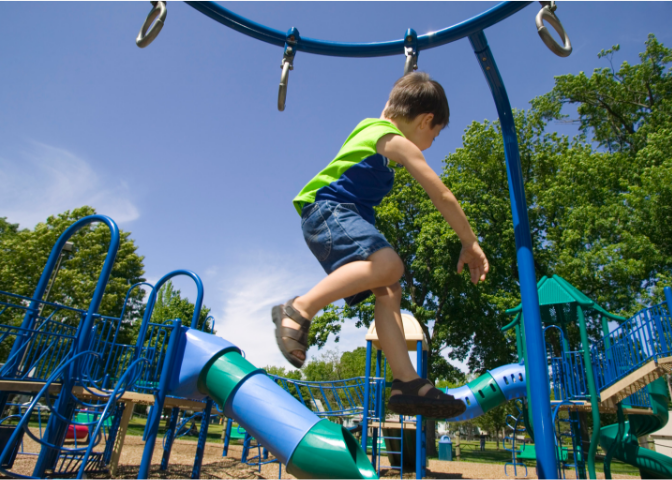 Also, just navigating the playground itself – bending, climbing and crawling – makes your child constantly aware of their body’s position in space. Balancing a wheelbarrow while pushing it along is a good way to get proprioceptive input. 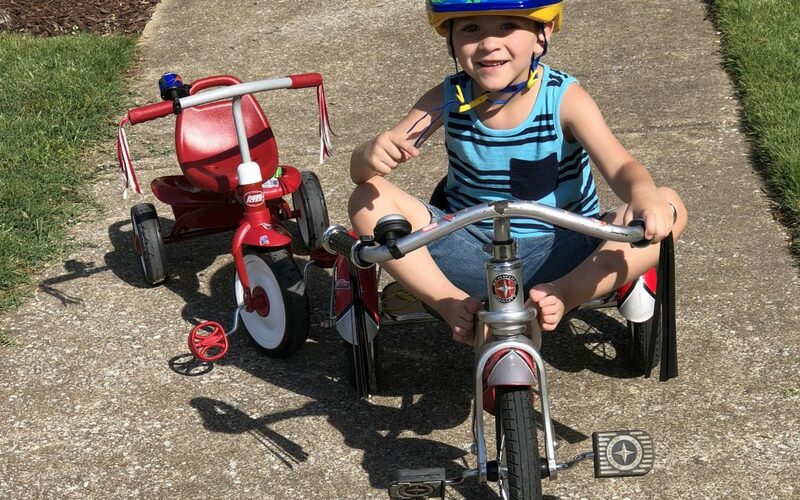 Depending on your child’s size, they could use a toy wheelbarrow or a real version, adding objects to it for weight as needed. Swinging in a classic playground swing gives your body a great sense of awareness. You have to maintain your position on the swing seat, while holding on tightly enough that you don’t accidentally let go, and your legs are moving back and forth to keep the swing moving. Did you play Hopscotch as a kid? Do kids these days even know what Hopscotch is anymore? I don’t know, but it’s definitely a simple proprioceptive activity. So grab some chalk, and head outside! 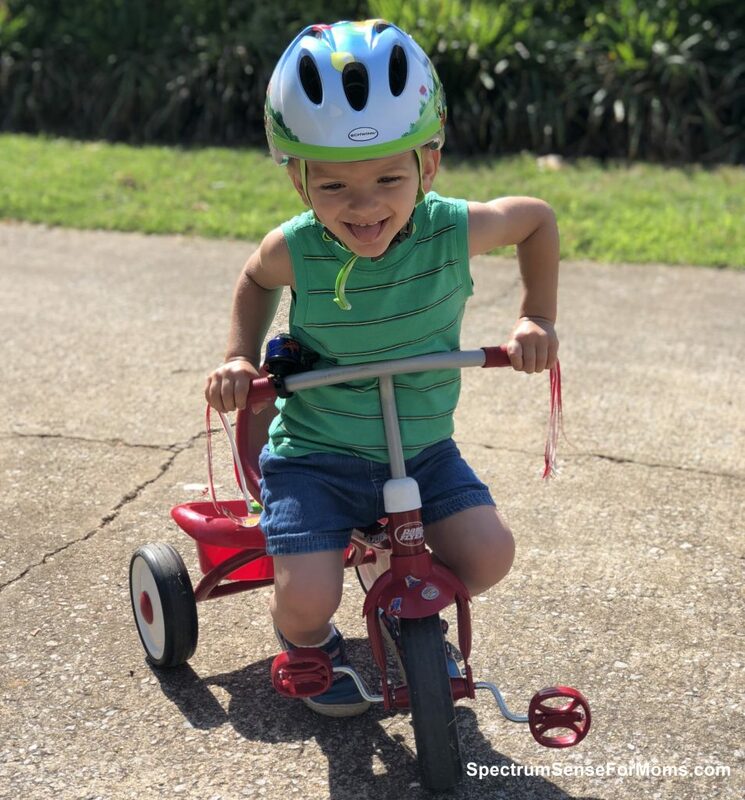 Riding a bike is a good way to practice balance, but also a way to keep track of where all your body parts are. Keeping your feet on the pedals and controlling the handlebars at the same time gets your whole body working and receiving input. When your child is running, they are getting feedback from all parts of their body. Their arms are moving, their head is held steady, and their legs are doing the most work, of course. When my boys get a bit too fidgety, they run laps for a quick proprioceptive break. I can’t talk about proprioception without mentioning swimming. Swimming is a rigorous activity that really gives you an impressive amount of proprioceptive input. Just use plenty of caution, of course. 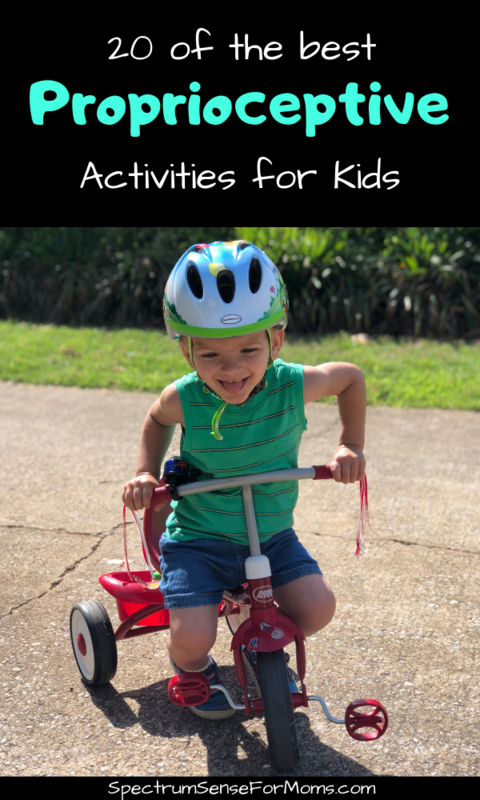 If your child is extra fidgety, or always moving during times when they need to sit still, try having them do proprioceptive activities in the morning and evening. Homeschooling offers a lot more flexibility, and you can work quick proprioceptive breaks into their learning time. 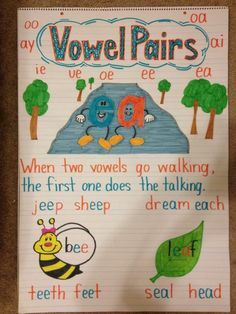 But if they attend a public or private school, try getting breaks like this written into their IEP. 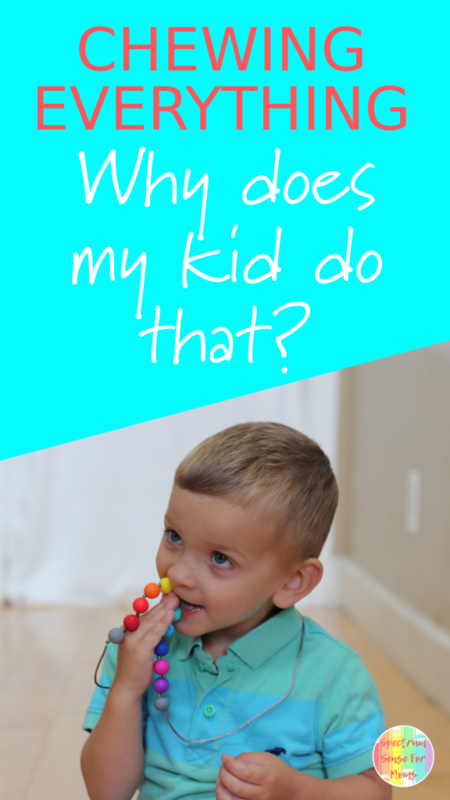 What ways do your kiddos get proprioceptive input? Let me know in the comments! 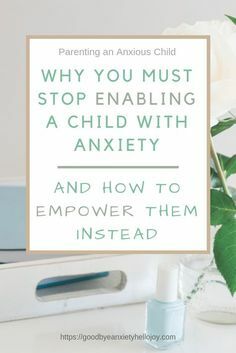 And don’t forget to subscribe so you can stay up to date on helpful articles like this, and get my super autism freebies! I’m a PT so I know all about proprioception. I absolutely love all your ideas, especially the tunnel. I bought my first child a tunnel when she was only a little baby because I knew it would be great developmentally throughout the years. Thanks, Jena! That’s a super area to be in! I’m sure it’s come in handy in lots of ways as a mom! 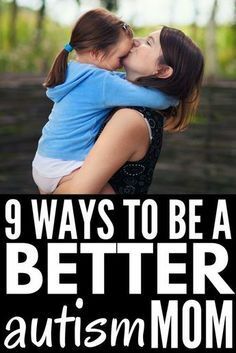 This is such a thorough and concise list with some wonderful ideas. I have several friends who are going to find this so interesting – I look forward to sharing it with them! I learnt a lot from reading this article, and I have shared it with several friends. So much wonderful information here!